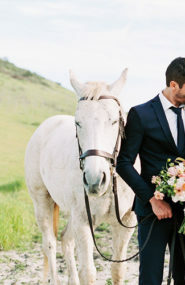 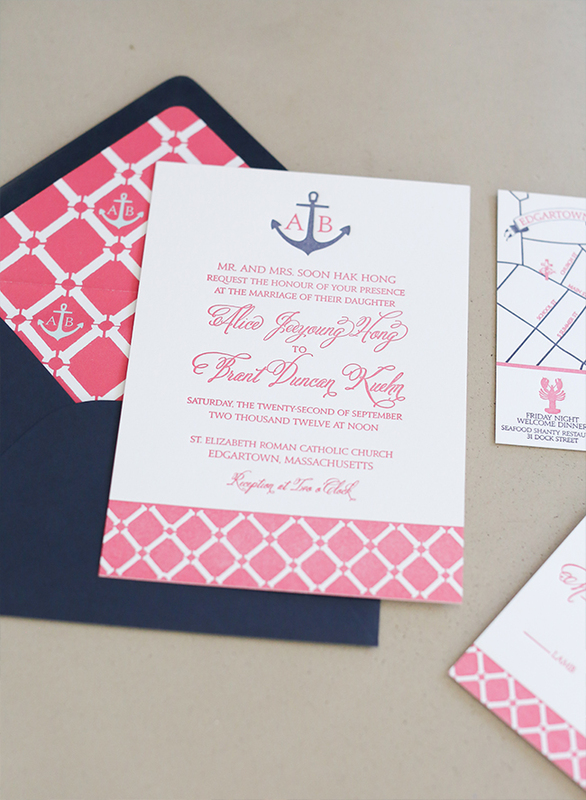 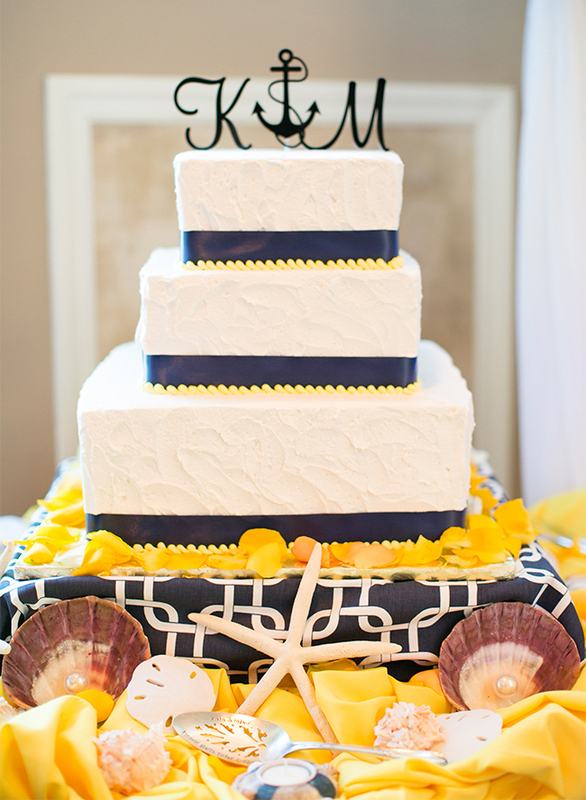 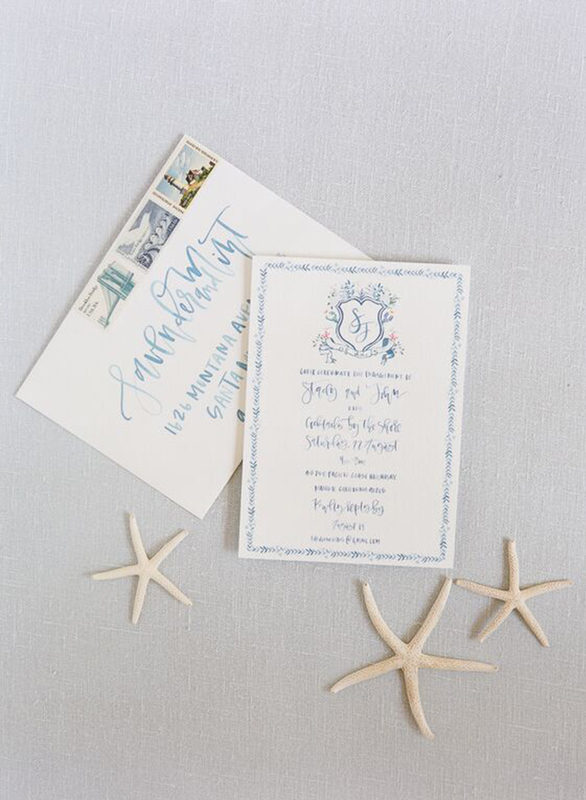 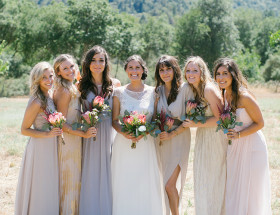 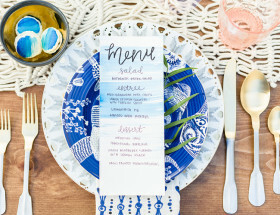 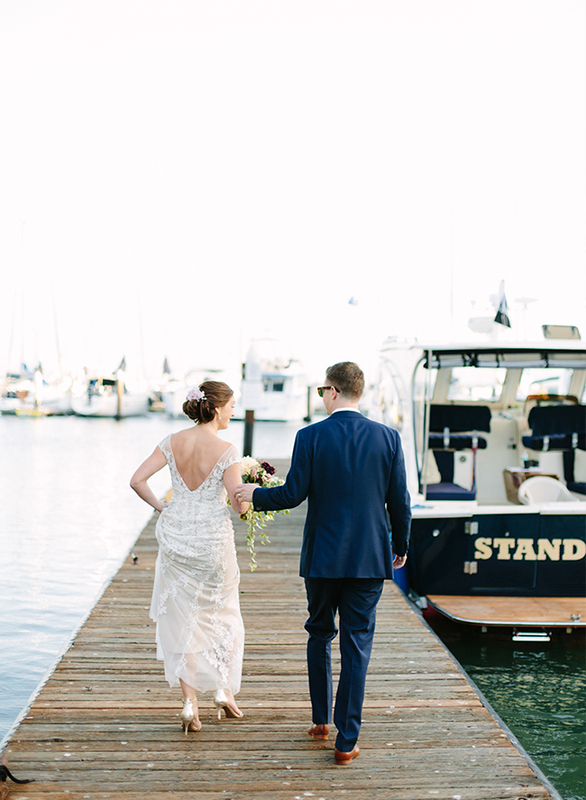 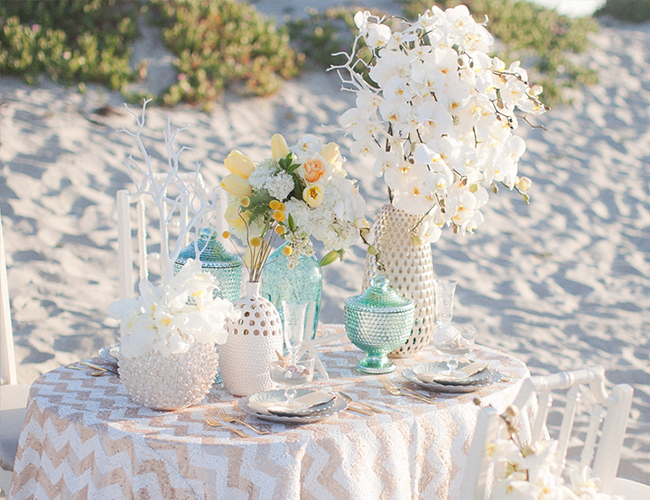 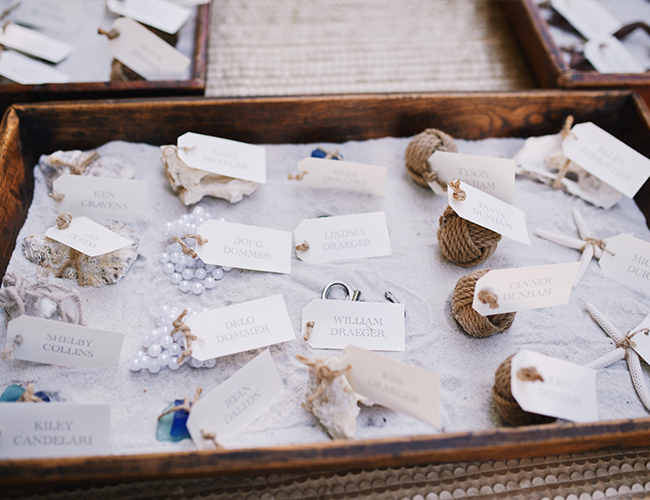 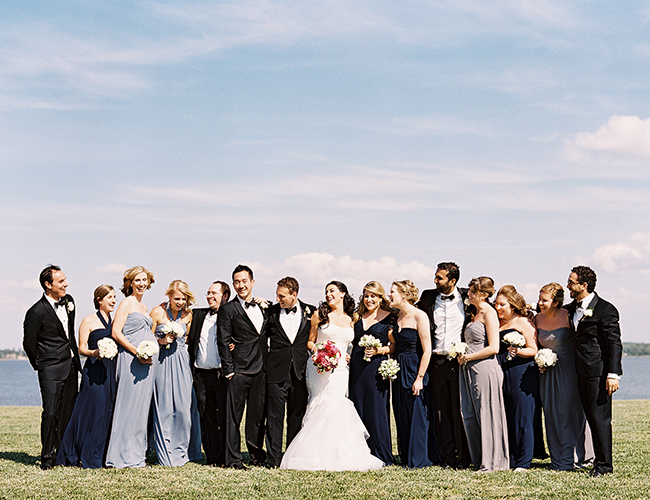 We see nautical weddings everywhere, and especially when summer starts to roll around. 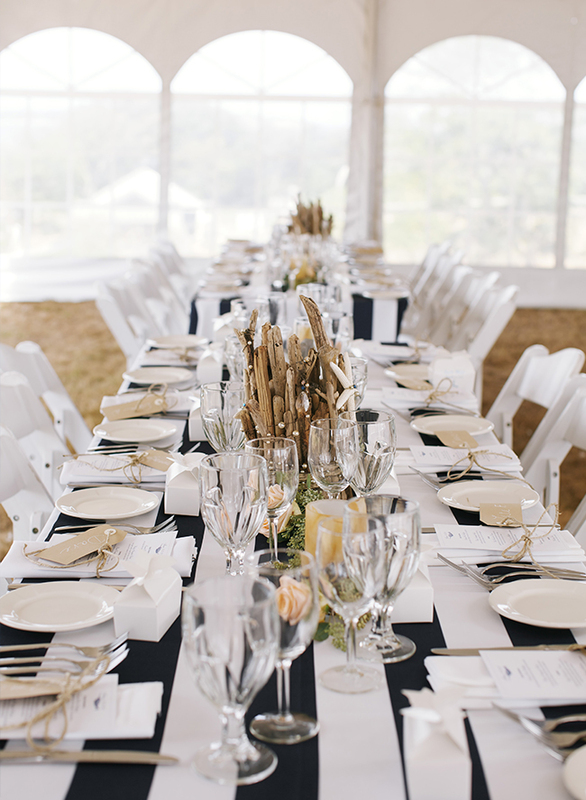 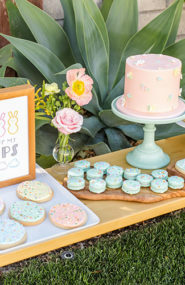 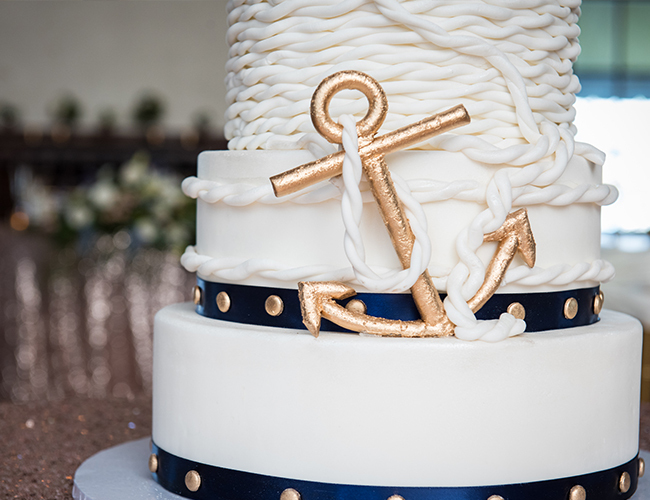 It’s the season where lake houses and beaches host innumerable weddings, but even if your day isn’t shorefront, you can still give it a nautical vibe. 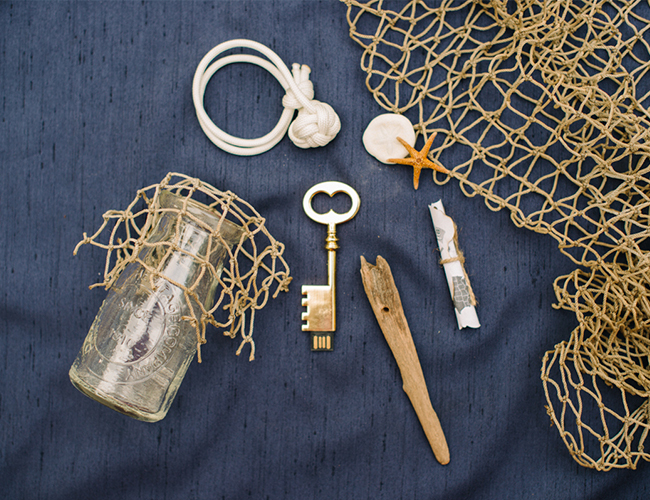 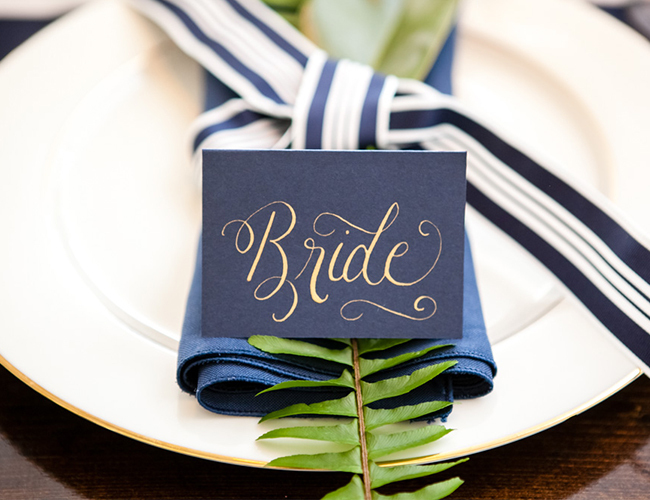 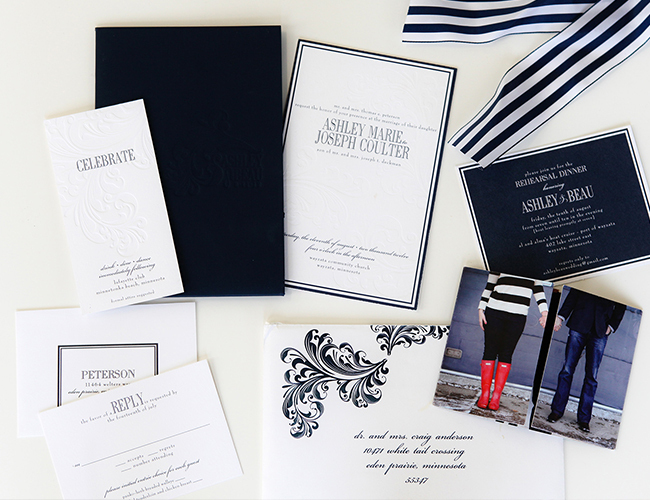 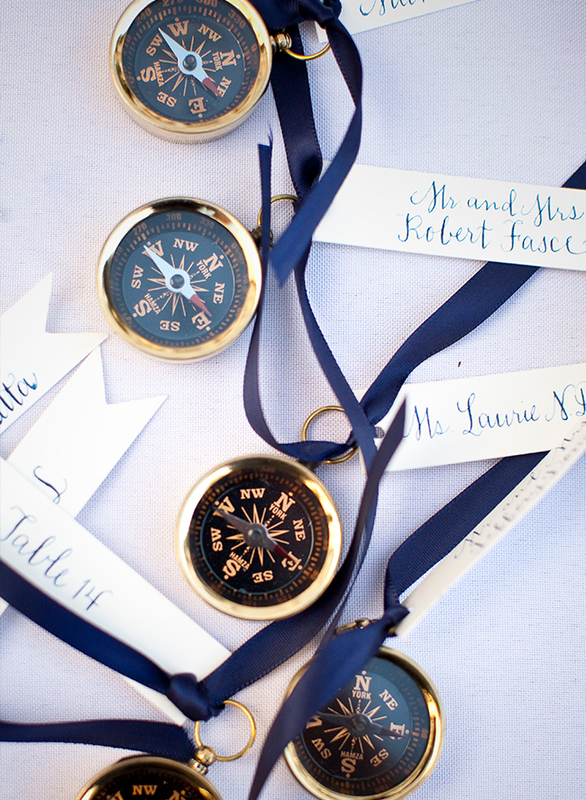 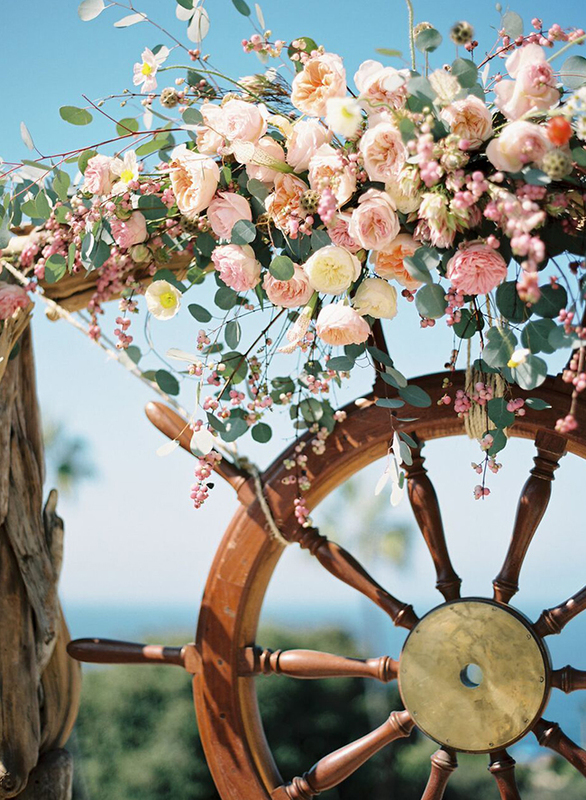 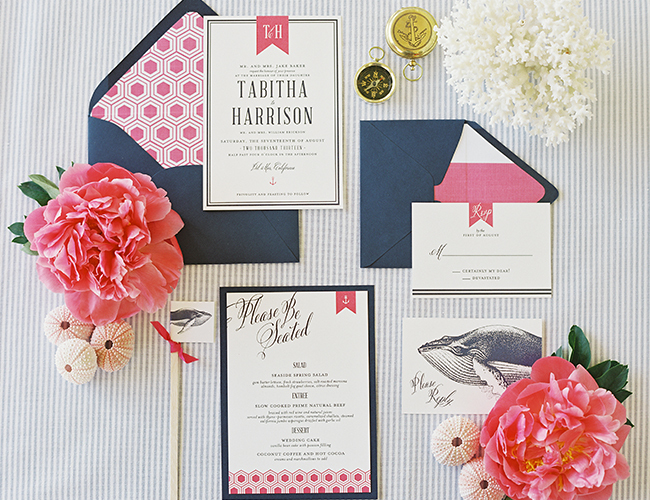 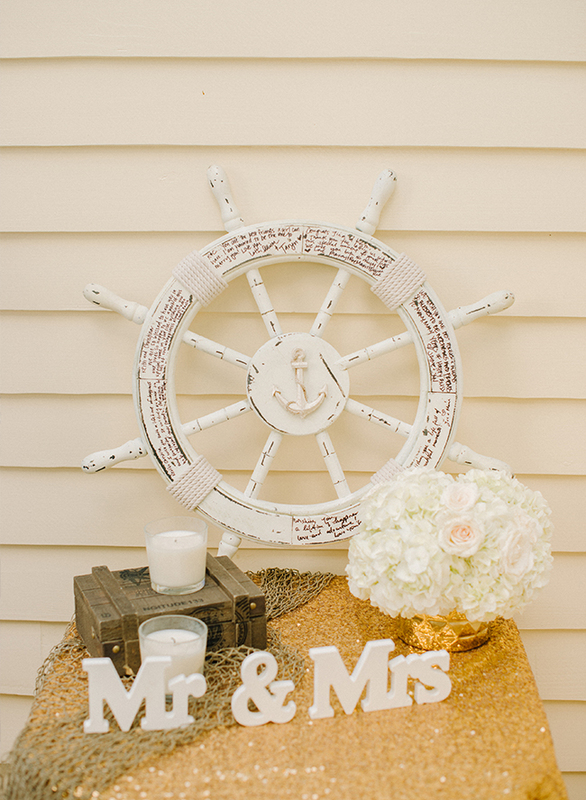 Here are 18 nautical details to help you achieve that sail-worthy look for your wedding. 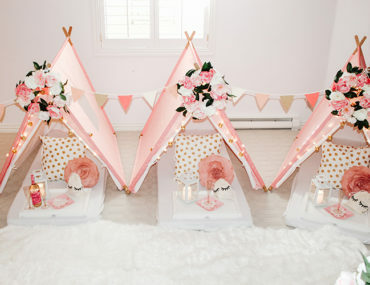 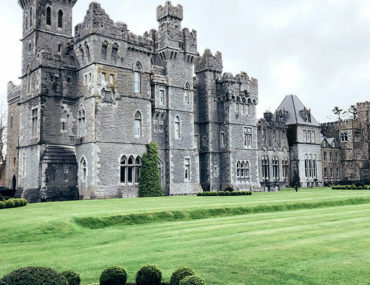 Omg I love every idea here!!! 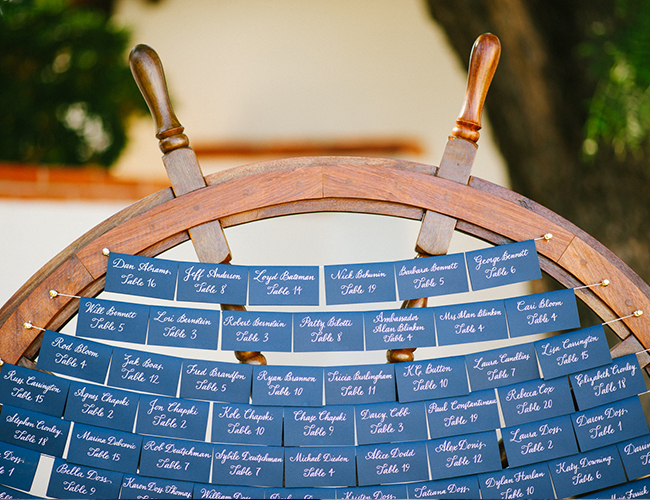 These are ship shape ideas! 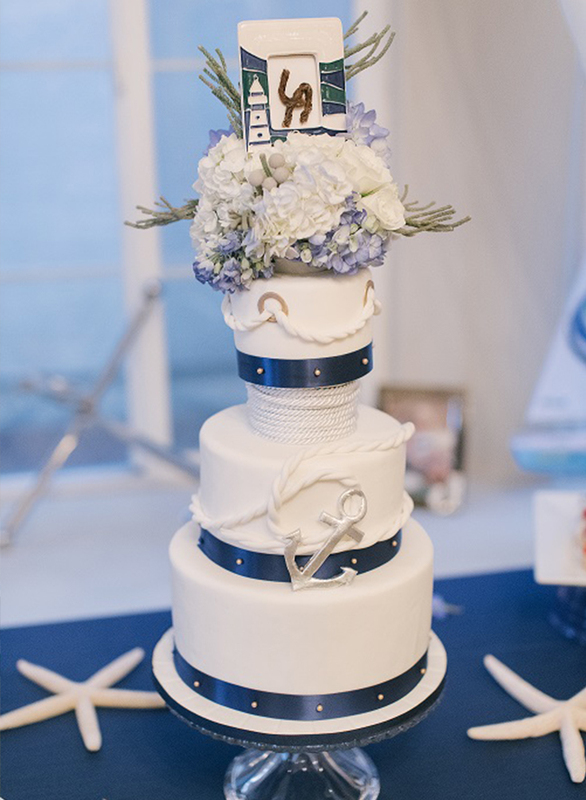 nautical is my favorite theme!